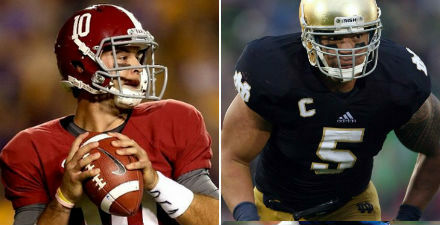 This entry was posted in Weekly Update and tagged alabama crimson tide, bcs bowls, BCS projections, bcs week eight, december 2, featured, final bcs rankings, Florida Gators, notre dame fighting irish, projected BCS, push, week 14. Bookmark the permalink. The non-aq’s not getting in is such bull. There should always be one if they followed and met the requirements. 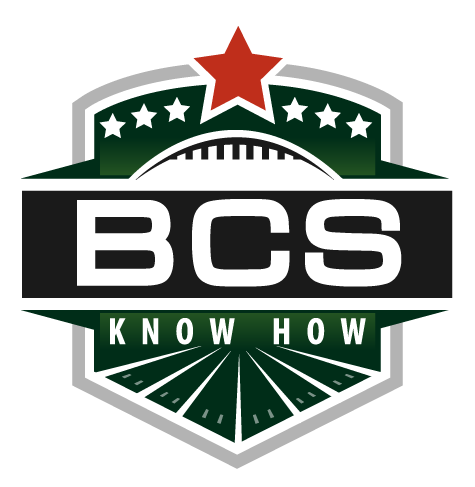 I can’t wait to see the BCS blow up and dissolve. It is such a piece of crap! The Gators beat 4 out of the projected top 12 BCS teams and were 5 yards and 2 point conversion away from beating 5 and having a chance at the BCS title. Now thats a resume!! !